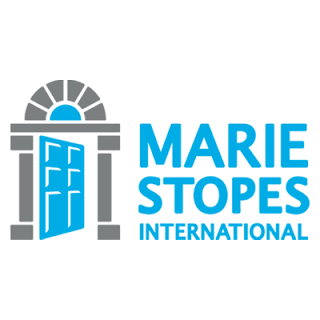 JOB PURPOSE:The Assistant data quality auditors are responsible for supporting monitoring and evaluation activities for Marie Stopes Tanzania (MST) core business and projects and reports to ME Manager. As a member of M&E team, the Assistant data quality auditor will work closely with ME team, to ensure the attainment of MST goals and objectives though closer involvement in data verification.. Reviews and verifies source documents from field to determine accuracy and completeness of information. If you feel that you are able to meet the requirements and you are motivated enough to be part of the team, please send your applications including a cover letter detailing your suitability and why you are interested in the post to the address below.